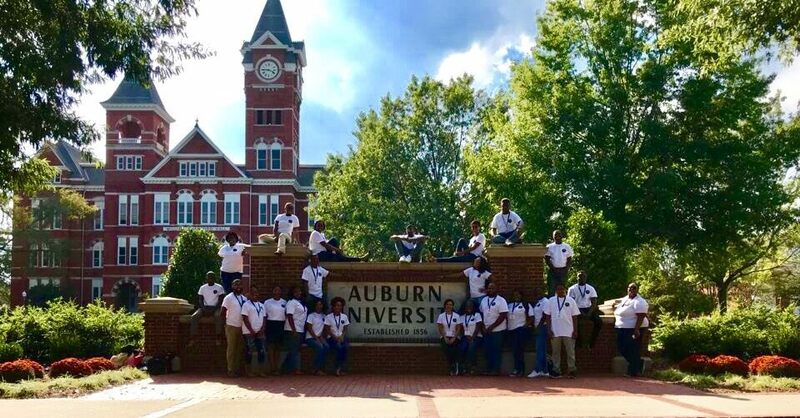 Auburn University is committed to increasing the diversity of its graduate student body and has made this commitment a key goal in its 2013-2018 Strategic Plan. With this in mind, the Graduate Diversity Campus Experience (DiCE) seeks to identify highly qualified and competitive students from underrepresented groups to encourage them to pursue graduate degrees in their academic field. 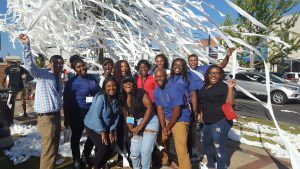 Program attendees will have the opportunity to interact with current graduate students and faculty members from their program of interest while exploring Auburn’s campus and community. Participants will attend workshops that will provide them with skills and resources needed to help strengthen their graduate school application packet, while participating in such professional development as mock interviews and a review of their personal statement. The Graduate Diversity Campus Experience program will be held October 24-27, 2019. The application submission period will commence on Friday, March 1, 2019 and will end on Friday, June 28, 2019 at 11:59 p.m. CST. Applicants will be notified of the selection committee’s decision by 11:59 p.m. CST Monday, July 15, 2019. Participants’ lodging at The Hotel at Auburn University and Dixon Conference Center and meal expenses will be covered for the duration of the program. 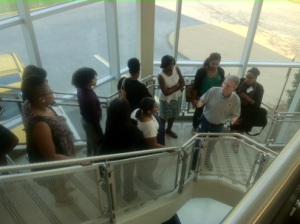 It is the responsibility of the DiCE fellow to find transportation to and from The Hotel at Auburn University and Dixon Conference Center. Your personal background and life experiences, including social, cultural, familial, educational or other opportunities or challenges, which are motivating your decision to pursue a graduate degree at Auburn University. Describe how a graduate education will help you attain your career goals. 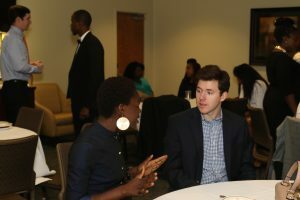 The Graduate Diversity Campus Experience is a collaborative venture hosted by Auburn University’s Office of Inclusion and Diversity the Graduate School, and the Black Graduate and Professional Student Association (BGPSA). If you have questions about the program or application process, please email dice@auburn.edu.